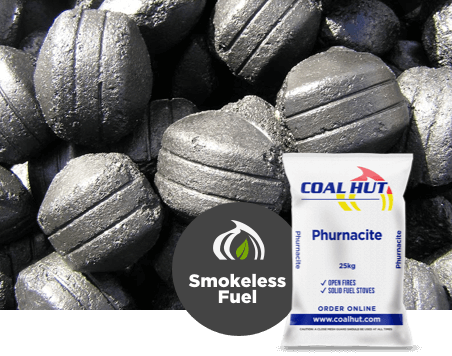 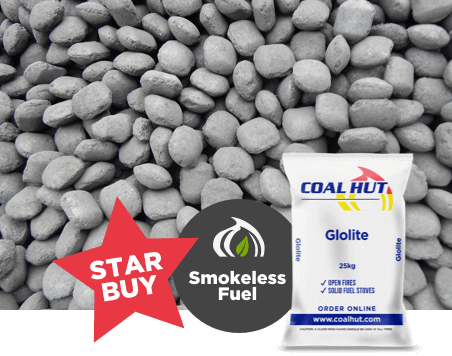 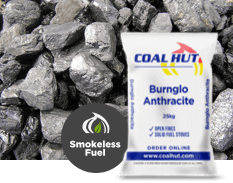 A value for money, standard quality anthracite suitable for use in smoke control areas. 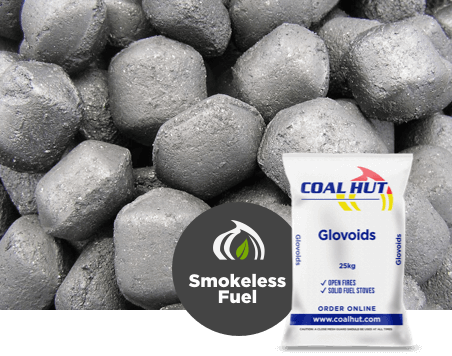 Low flame with a good heat output and burn time with compact residual ash. 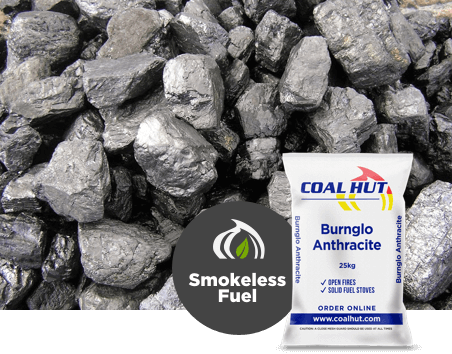 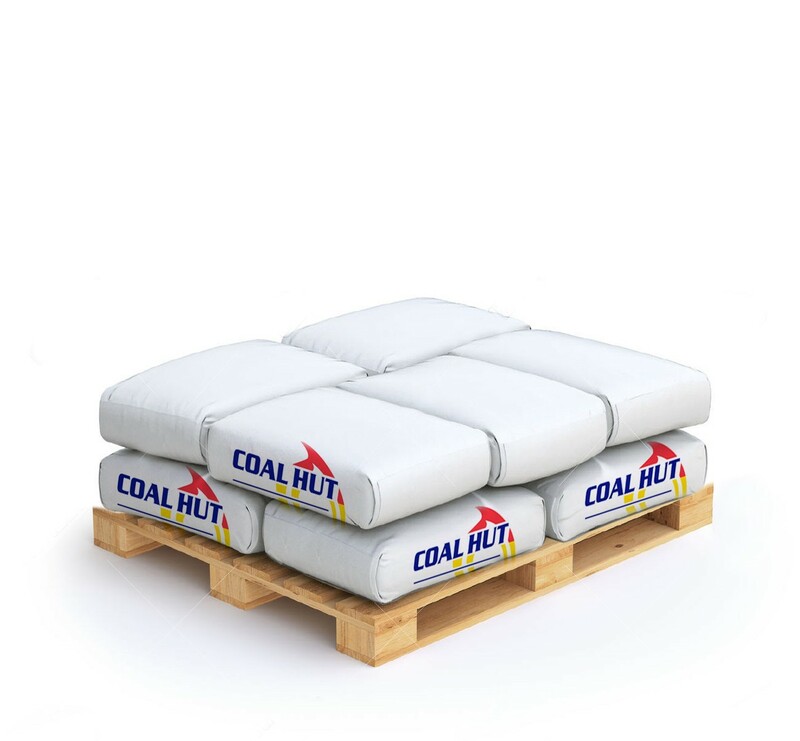 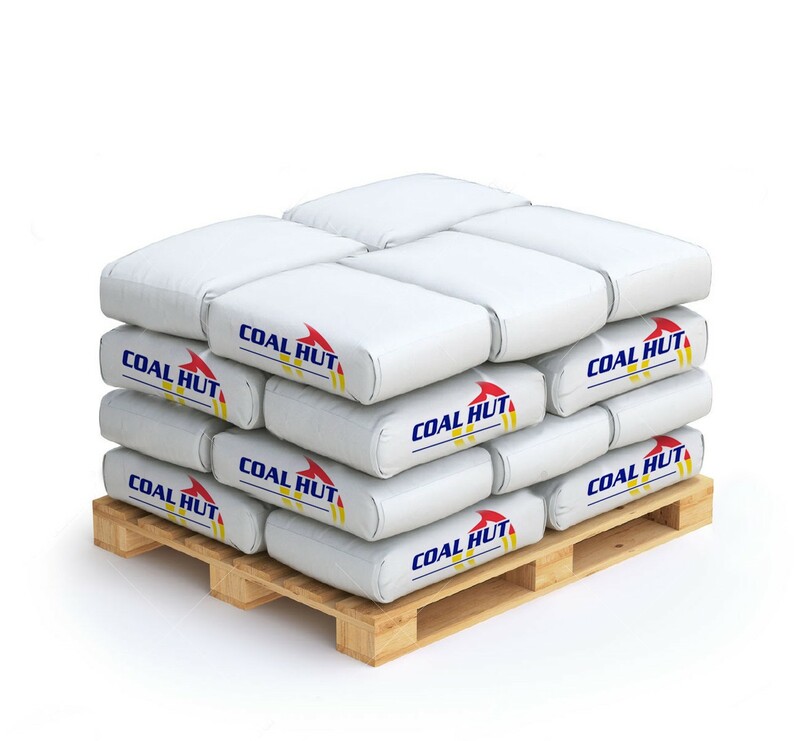 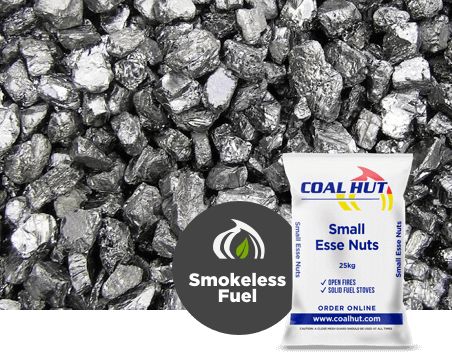 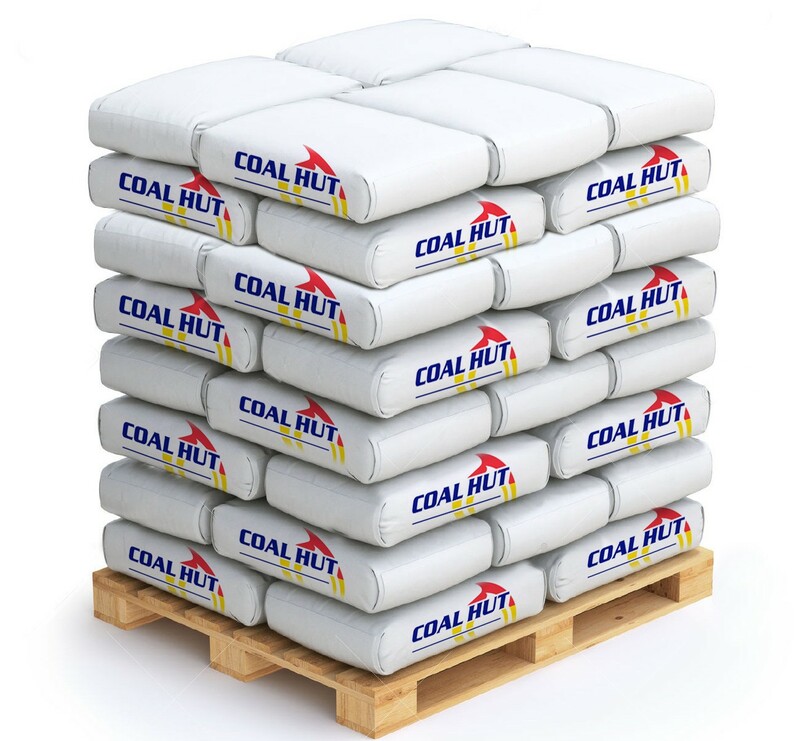 Natural clean burning coal used in closed appliances such as room heaters, glass fronted stoves, cookers and boilers.